Technology infrastructures and services including:. AV2 Systems delivers complete, turnkey Information Technology infrastructures Let us know how we can help you. 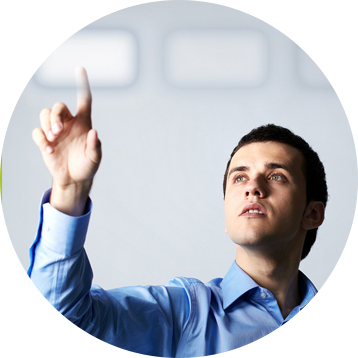 Founded in 2005 and based in Cape Town, AV2 Systems consists of integrated Sales and Technical Services. 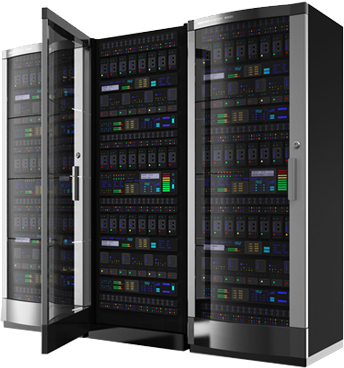 Our solutions delivered are Industry Standard, tested infrastructures with proven deliverables and scalability with emphasis on a reduced cost of ownership to the Client. With up to date product knowledge, technical expertise and quality assured products combined with competitive pricing and exceptional after sales service and support have positioned AV2 Systems in the forefront of the IT industry. AV2 Systems is a registered Partner with all leading brand products including Canon, Cisco, Epson, HP, Intel, Linux, Microsoft, Acer, Toshiba, Nod32, IBM, Apple Mac and the award winning Filemaker software. We implement and maintain, integrated solutions for clients ranging from single desktop installations to advanced Call Centre solutions. Database management for Windows, Mac, and the web. 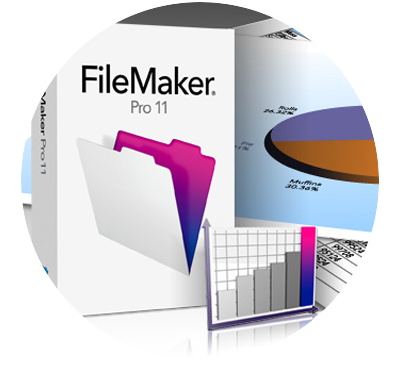 FileMaker Pro is powerful, easy-to-use database software that helps you and your team get any task done faster. Visit us on www.filemakerpro.co.za for more info..
control is essential. Whether you need a client relational manager (CRM), an inventory database or even an application to manage your production, a customised FileMaker Pro database solution will help you. 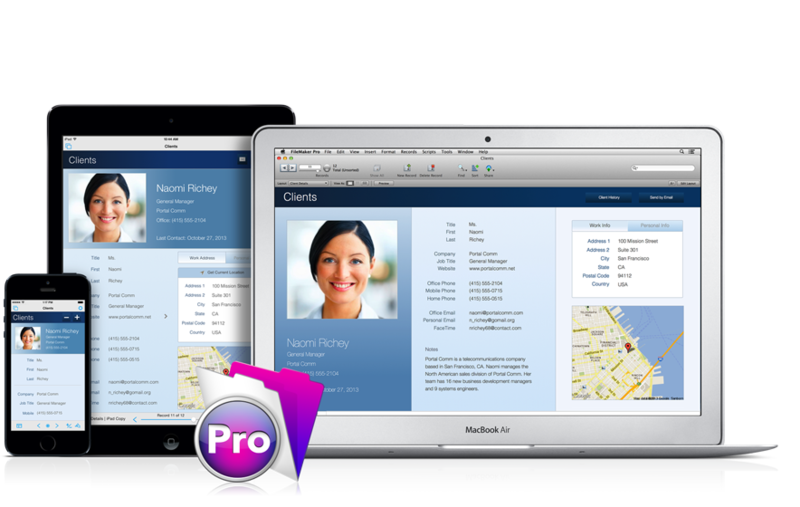 Because every company operates in its own way, FileMaker Pro allows you to build solutions moulded around the way you work. 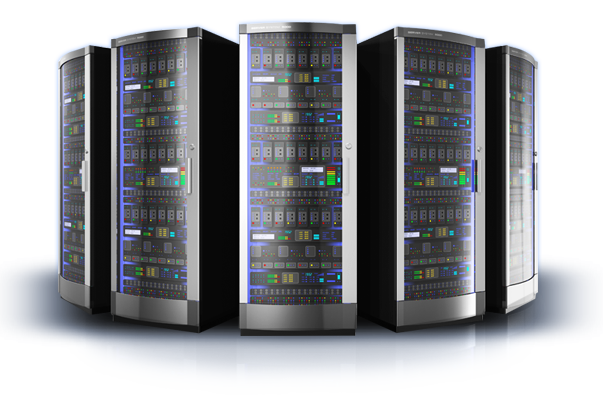 We provide web hosting and filemaker database hosting services for every need. As FileMaker Business Alliance members we are experienced in FileMaker web hosting and FileMaker database development. Our support team can have your database setup for FileMaker Server, FileMaker Instant Web Publishing and FileMaker Custom Web Publishing. 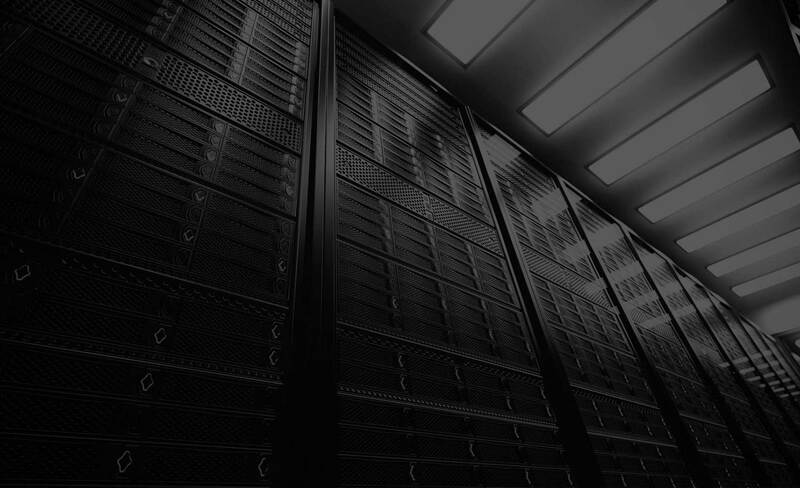 Our goal is to make your FileMaker hosting experience easy, fast and reliable. 3G for a portable internet service, ideal for the travelling agent, or users who need internet for both home and office, and do not want to make use of ADSL. ADSL is ideal for a small business or a home user who freqeunts the net and needs high speed access all the time. ADSL Line Rental takes the headache out of applying for and rental of an ADSL line. Get it now to complement your ADSL service! Business ADSL is the ideal uncapped internet service for large companies, who cannot afford to have any interruptions in their connectivity. Express ADSL suits medium-sized companies who’s not fussed about having fixed IP addresses.